Long ago in the the west that never was the Dogs roam the Branches of the Territorial Authority. Tasked with delivering mail, blessing babies and marriages, consecrating the dead, and dealing with local disputes they are the only true protection from the demonic forces that would corrupt a settlement into madness and murder. The Dogs answer only to themselves and wield absolute authority. 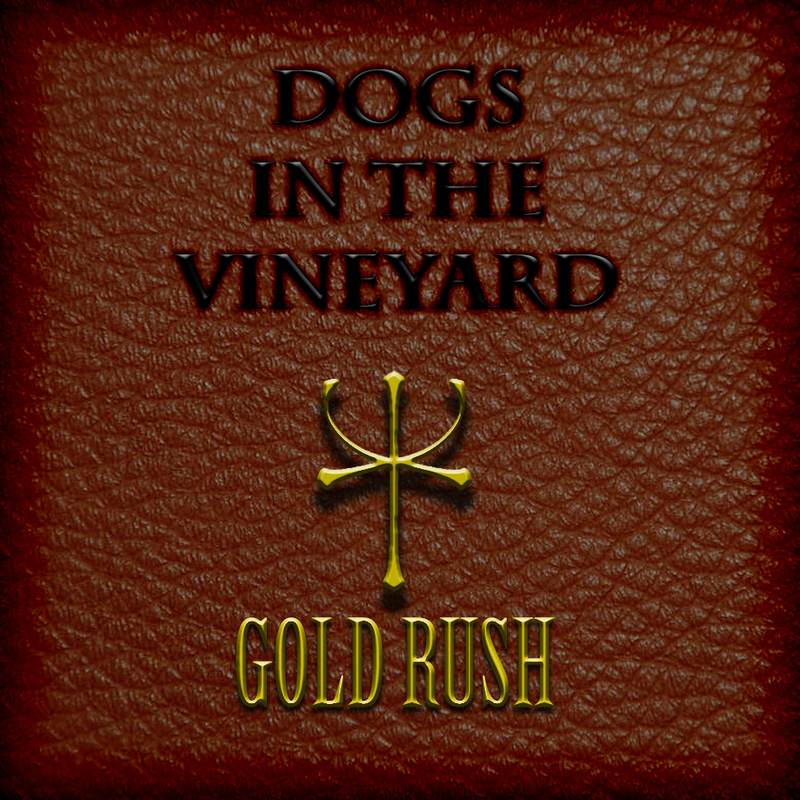 On their first task, three newly initiated Dogs are sent to Paint Creek to deliver goods and solve the mystery of the gold rush that has sent settlers from all over the territory to seek out their fortune. Not all is as it seems though and only the Dogs can stop the dark forces at work.